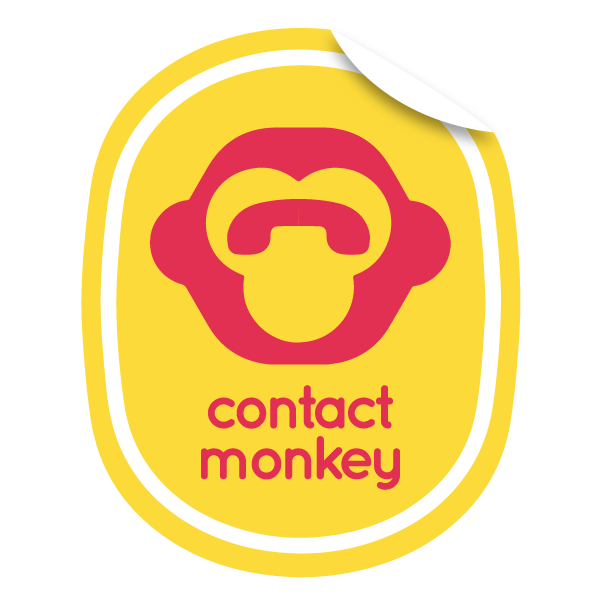 Every ContactMonkey account starts with a free 14 day trial. You have unlimited email tracking and Salesforce integration during your trial. Once your 14 day trial is over you will need to be a ContactMonkey paid subscriber in order to continue using the service. You can upgrade your plan via your sidebar to either our Professional, Team or Salesforce editions. You can learn more about our pricing here.